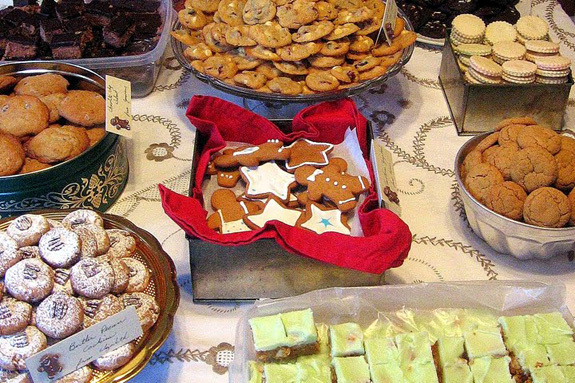 Don’t miss our last meeting of the season featuring our annual cookie exchange. The club will provide the hot apple cider and guests should bring a batch of their favorite holiday cookies to share. Our speaker for the evening will be Mike Fialkovich. His program is about the ecology of the State of Washington. See the “meetings” tab for more details. We’ll see everyone in March when our programs resume.